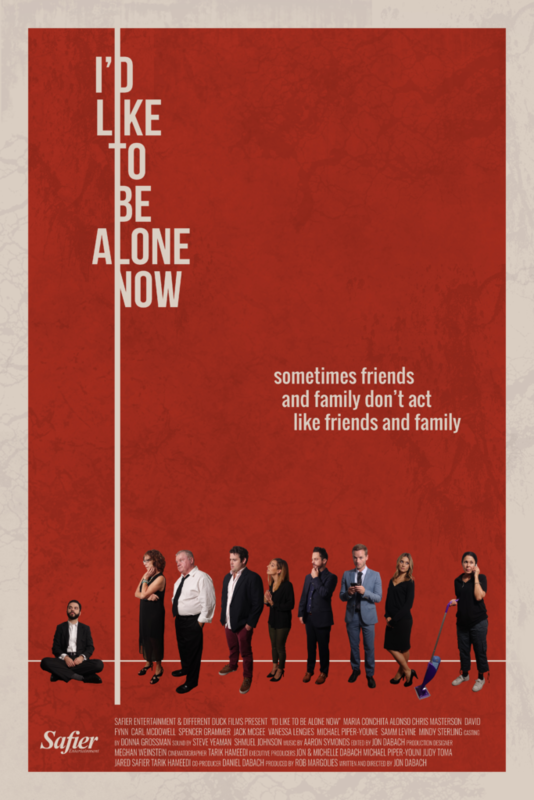 Shot in a series of continuous shots, I’d Like to be Alone Now is a story about Kyle, a man who has lost his wife and children in a car accident. Kyle’s parents and siblings are so over-bearing, however, that they won’t give him room to breathe in his mourning. Desperate for some solitude, Kyle nails himself into his room and we’re left to watch how his nosey family unravels in the hysteria.